We’ll cover the Legume family which includes peas, beans (green and dry), and lentils. The Carrot (Apiaceae) family also includes parsnips and celery along with many herbs like dill, fennel, and caraway. 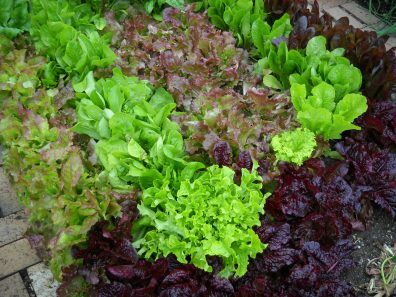 Puget Sound’s mild climate makes it a great place to grow members of the lettuce (Asteraceae) family just about year-round. We’ll cover the extensive varieties available along with a discussion of raising artichokes.